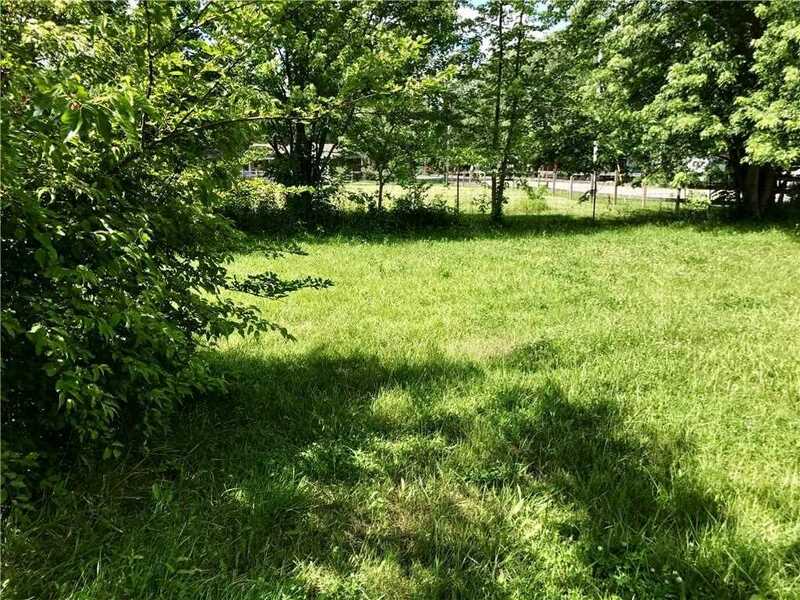 .25 acre lot on the north side of New Castle. The property is located close to New Castle but also only a short drive to the country. Contact an agent to set up a tour. Price has not changed since being added to the site on 1/4/2019. Directions: From 38/31st take 31st N to Brown, then head N. on Hillsboro and the property will be on the left. I was searching for a Property and found this listing (MLS #21491599). 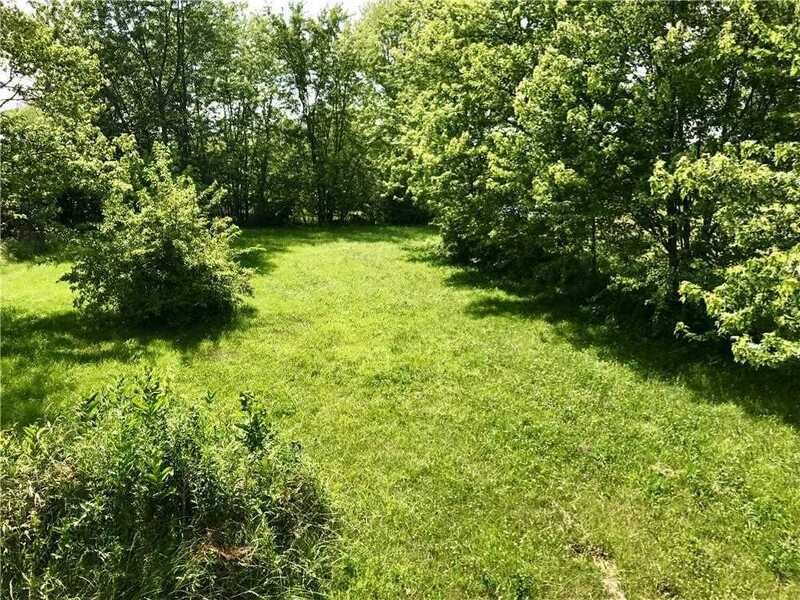 I would like to schedule a showing for 0000 Hillsboro Road New Castle, IN 47362. Thank you! I was searching for a Property and found this listing (MLS #21491599). 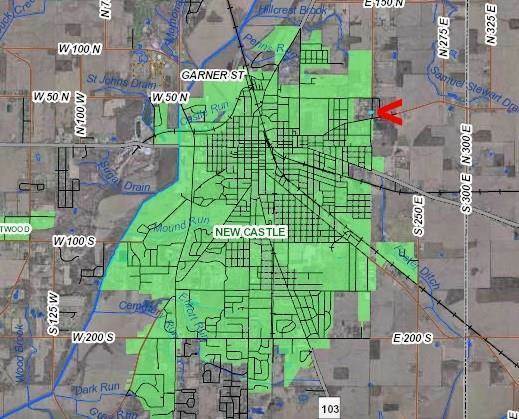 Please send me more information regarding 0000 Hillsboro Road New Castle, IN 47362. Thank you! Home for sale at 0000 Hillsboro Road New Castle, IN 47362 with the MLS 21491599 on TuckerCrossroads.com. The home at 0000 Hillsboro Road New Castle, IN 47362 is currently for sale and features 0 bedrooms, 0 bathrooms, 0 sq. ft. of living space, and is listed for sale at $3,900. You can search Indianapolis area properties for a home, a house, a condo, or a patio home to find real estate in Indianapolis, IN. 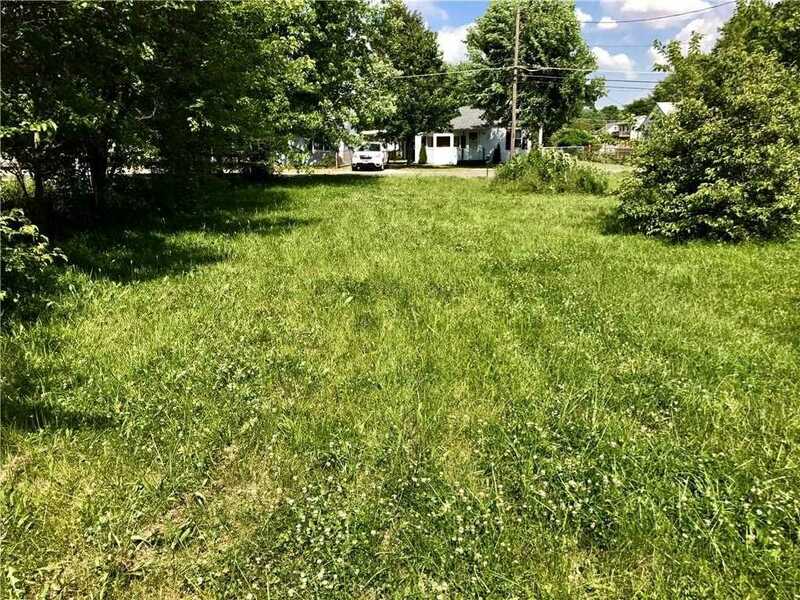 You are viewing the official Indianapolis MLS listing details of the home for sale at 0000 Hillsboro Road New Castle, IN 47362 which is MLS # 21491599. 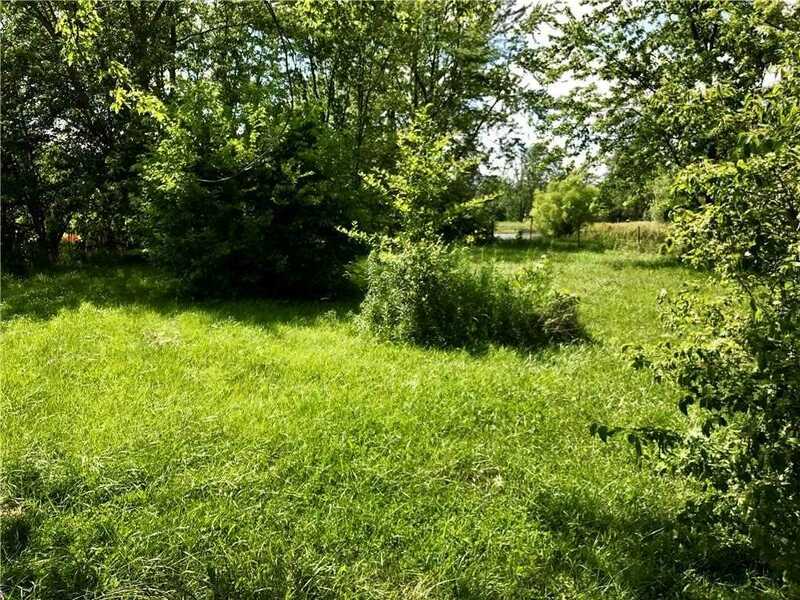 The home has been listed on this site for 107 days and is found in the neighborhood.